We are passionate about helping couples plan their wedding. 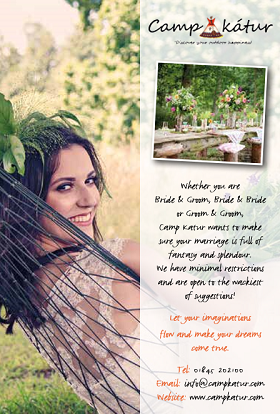 Your business is our priority, offering wedding professionals the best service for the best price. Working hard to promote your business through our directory, blog and social media platforms. We post all our new listings and renewals onto our Twitter and Facebook pages. Including daily posts to boost businesses exposure to potential clients. As well as being displayed directly on Book Your Wedding all listings are individually submitted to and picked up by search engines. When a user conducts a search using the relevant keywords your listing will be picked up and displayed to the search engine user. Plus add special offers, sales and discounts to your listing at no extra cost. Discounts available for businesses wanting to list in more than one Wedding Category.